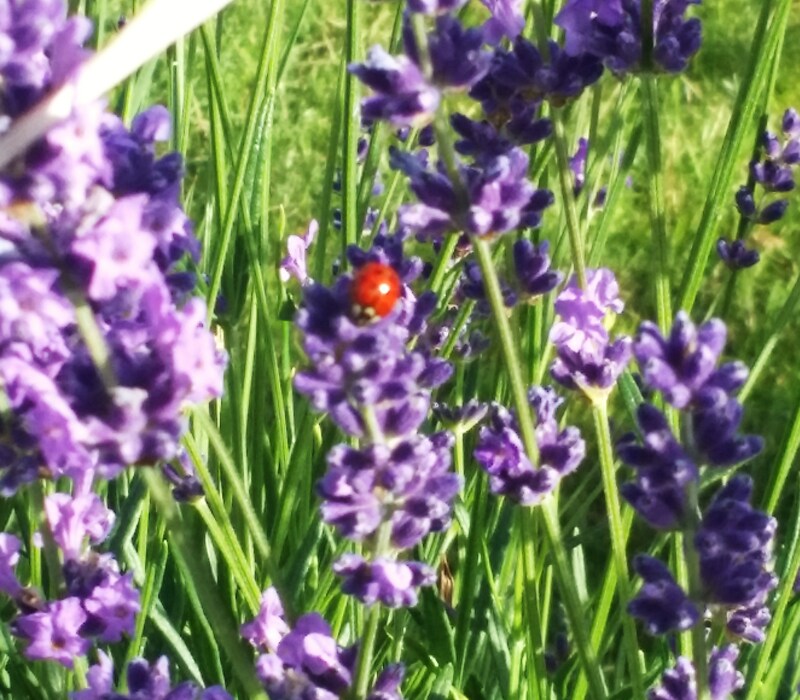 July 2014 – Girl Who Would be KING on Life, Style and INSPIRATION. 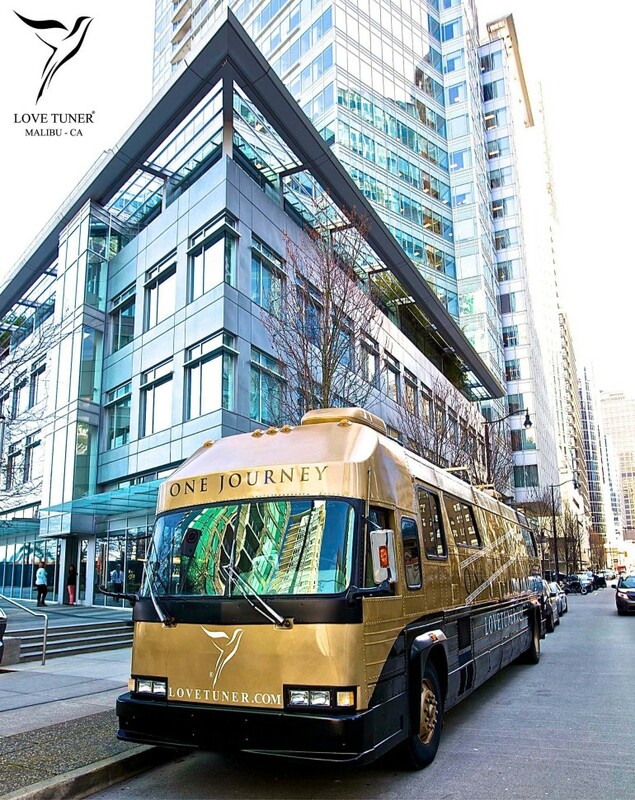 You’ve heard of the Love Boat…this is the Love Bus! 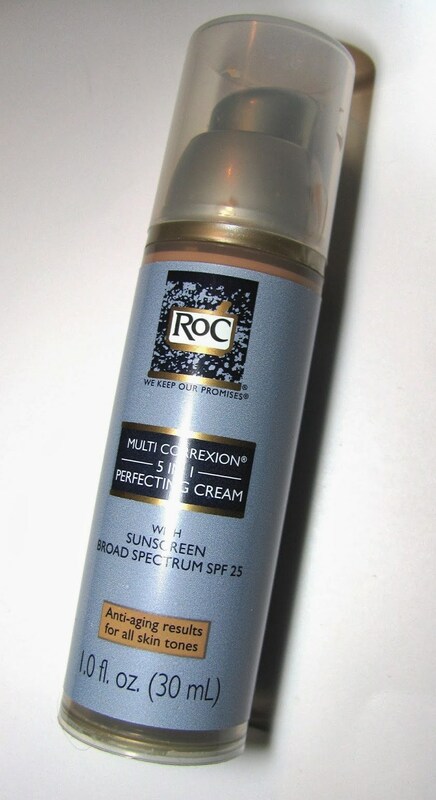 Roc Multi-Correxion 5-in-1 Perfecting BB Cream is a new lightweight single shade BB Cream that’s infused with Roc Retinol. It’s formulated to protect skin with an SPF 25 and while it claims to fight fine lines & wrinkles while improving dark spots, smoothing, evening, and brightening skin tone….it was the high SPF & tint that was the selling feature for me. It goes on light and doesn’t cake which some tinted formulas tend to do – something you definitely don’t want for under your eyes. It’s a self adjusting formula which offers sheer coverage that evens out skin tone, hydrates, and gives a nice hint of colour. It might help for when the rest of your face is tan but you have that sunglasses whiteout thing happening under your eyes which is not so attractive. 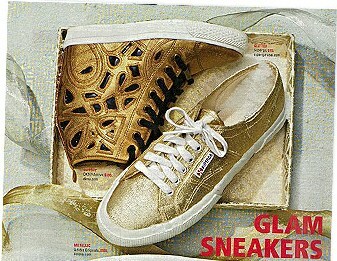 Visit my SHOE BOARD on Pinterest: http://www.pinterest.com/intrigueimports/shoe-candy/ Keep in mind that this is a work in progress. 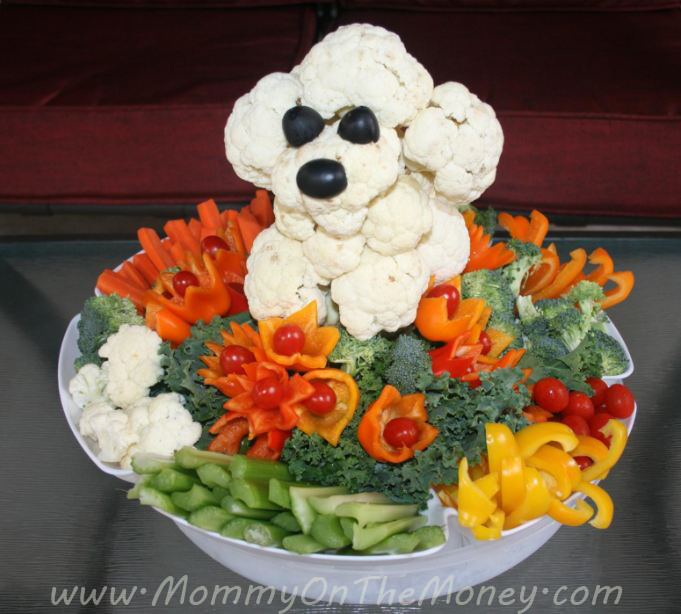 Crudités anyone? 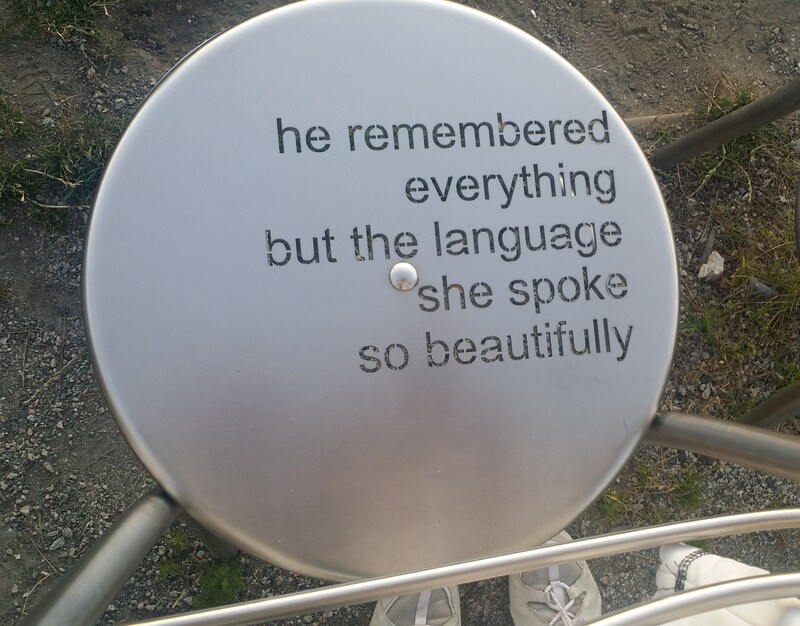 I love that word! Okay you guys, we’re in the midst of summer now. This is where we okay, I tend to get lazy. Maybe I’m just speaking for myself but I don’t really feel like cooking until Fall. Well at least nothing major and nothing that involves turning on the oven. This is the time when I start to throw things together last minute or just barbeque. 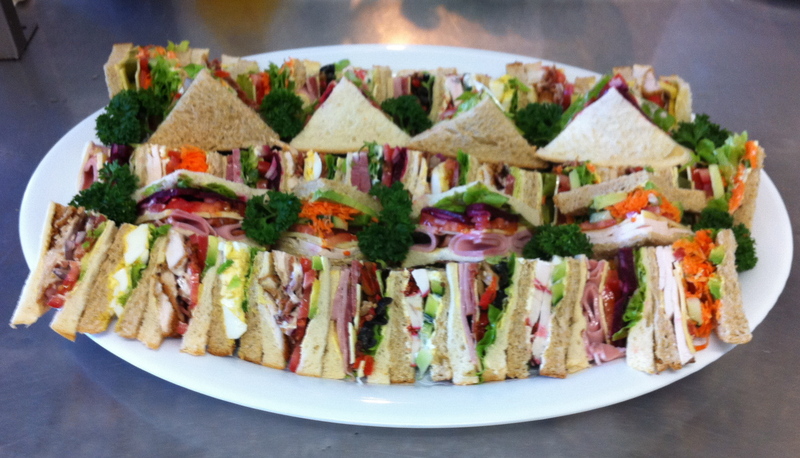 So how about those party platters? 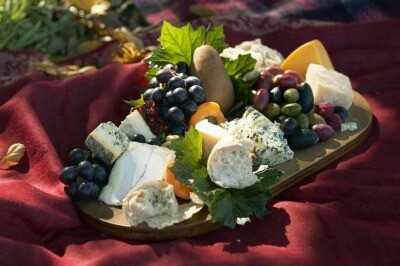 You know…the usual cheeses, dips, olives, nuts, cold cuts. I had deviled eggs at one barbeque – an almost forgotten but welcome addition. Doesn’t everyone have a party finger-food specialty? 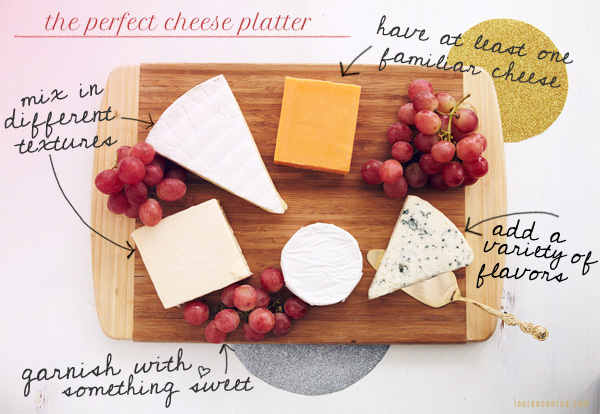 How about arranging a great cheese platter? Here are some photos that will give you a few arrangement ideas. Don’t forget the grapes. 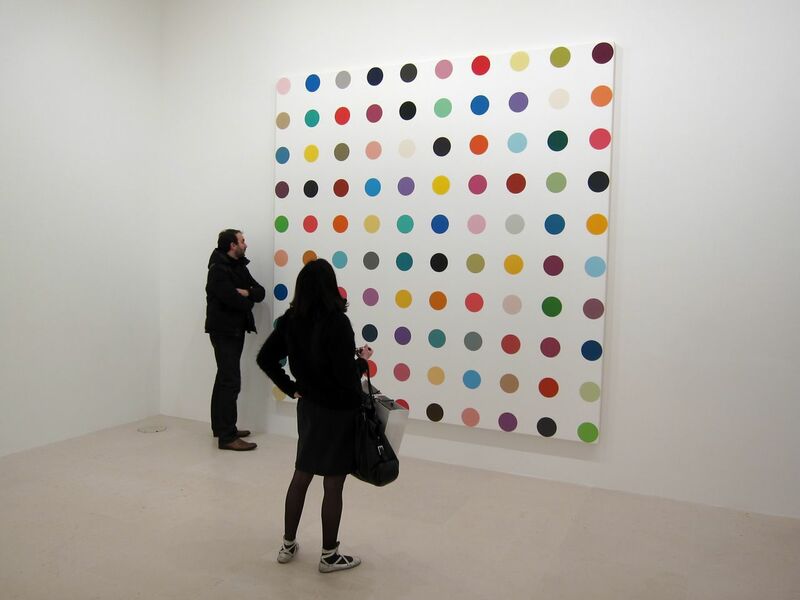 Damien Hirst’s Spot Painting – Gagosian gallery, Paris. As the title promises, Spot Paintings features borrowed and newly created works of art featuring the UK-based artist’s signature dotted paintings. Different colors, sizes, and shapes were all variations on the theme. Quality, quality, quality. This is the mysterious and subjective key to good art. In all periods of art there are good and bad works of art. I find that defining quality in representational art is easier than in modern and abstract art. The other key word is looking. Everything looks good when you first start looking at art, as you have nothing to compare it to. As you hone your eye, you begin to distinguish between good and bad. The more you look at art, the easier it is to determine what is good and what is bad. 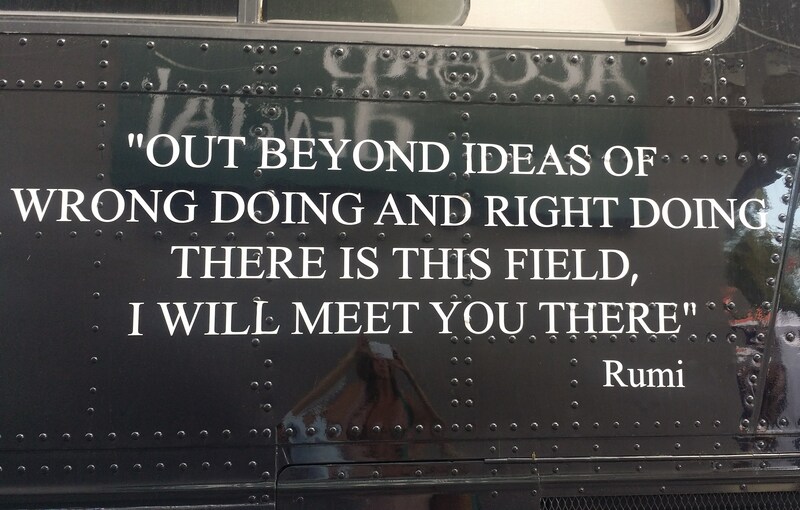 Also, there are two schools of thought as to what is good and bad. Some people believe that good and bad are personal distinctions and entirely in the eye of the viewer. Others believe that there is good art and crap art and no one can tell them otherwise. I think the real answer is somewhere in between, and this is based entirely on the quality of the eye of the viewer. Each area of art requires its own set of criteria when determining good and bad, i.e. painting, sculpture, printmaking, craft, conceptual etc. Personally I hold originality to be important in this determination. For contemporary artists that can be tough. Most of what is being created today is, in my personal opinion, not very original. 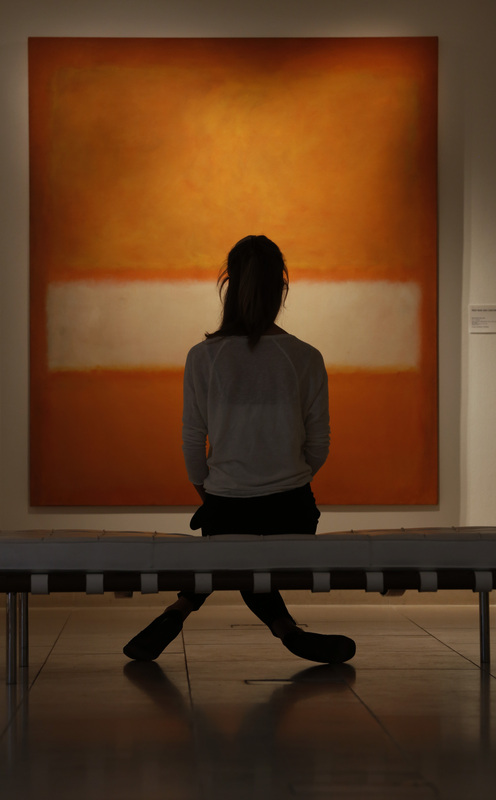 To me a Mark Rothko is a masterpiece, while a thousand color-field artists after him are not. I find Pop artists brilliant and Jeff Koons completely reactionary. There is originality in contemporary art, but it is tough to find. 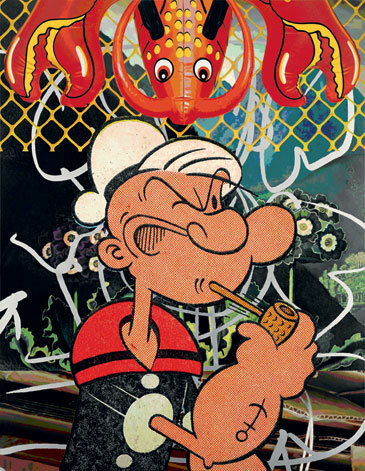 It is also tough when the art market influences good and bad. I would like to say that monetary value determines quality, but unfortunately they are often unrelated, as many factors can influence the value of artwork other than quality. Damien Hirst is an interesting and relatively unique artist, but I don’t think his prices at auction reflect how good he is. 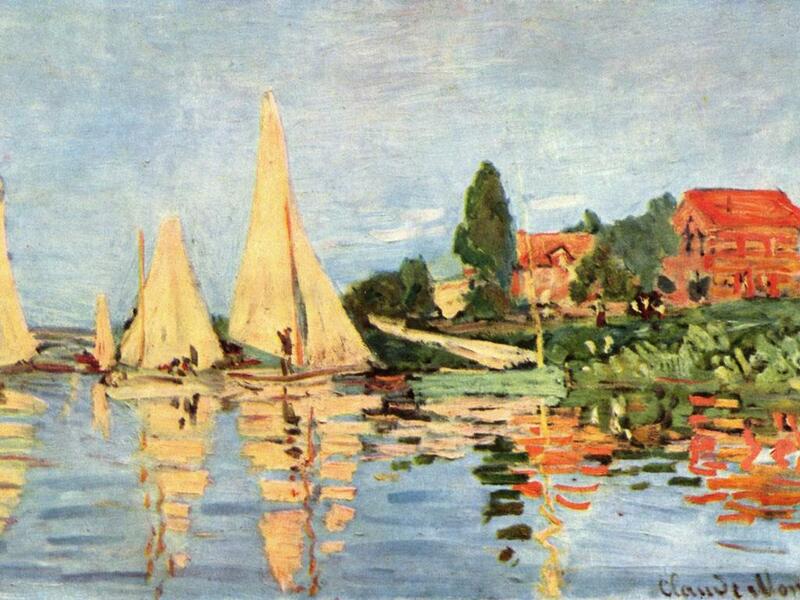 When one of his works is worth more than a good Monet landscape, something is very amiss. I think the best “take away” here is that if you want to know what is good and what is not, you have to get out and look for yourself and make that decision. Take a year… and make it a rule to visit museums and galleries every weekend and read art-related books and magazines as much as possible in as many art fields as possible. You will have your answer. If you don’t use this approach, you will officially have no eye or ability to make these distinctions. If you are in this purely for your own collecting interests, then look at as much art as possible in all fields and eras as I have just said. If you are in it purely to make money, then buy a subscription to Artnet or E*Trade. It’s your call. “Music, states of happiness, mythology, faces molded by time, certain twilights and certain places– all these are trying to tell us something, or have told us something we should not have missed, or are about to tell us something; that imminence of a revelation that is not produced is, perhaps, the aesthetic reality.” – Jorge Luis Borges (Argentine poet, essayist, and short-story writer whose works have become classics of 20th-century world literature). When asked about ART. Health MATTERS: California fruit recall concern! WE LOVE FRUIT anytime but especially in summer when melons & berries are in season and ripe for eating and juicing. Please tell me that we can still continue to enjoy them. Word of the Week – Listeria: I heard the name before but did some research to find out exactly what it means because last weekend someone I’m very close to got violently ill (her words) from what she believed was caused by eating an apricot. Listeria is the name of a bacteria found in soil and water and some animals, including poultry and cattle. It can also live in food processing plants and contaminate a variety of processed meats. 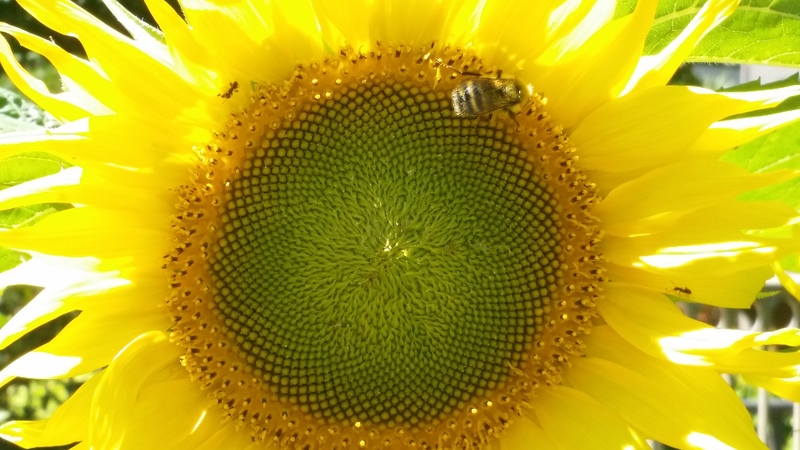 Food-borne illness is on the rise, and some experts are concerned that our increasing reliance on large-scale industrial farming may be at least partly to blame. But truthfully, pointing fingers is not that easy. Listeria originates from waste– animal or human — used as fertilizer, and flourishes in water. 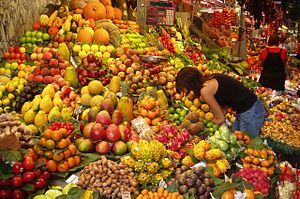 Fruits and vegetables become contaminated with listeria when they touch soil, mud or water that contains the bacteria. Lately canteloupes have picked up the listeria bacteria (great, my latest kitchen gadget is a double-sided melon baller), as can other melons, but so can any fruit that’s sprayed or washed with water containing listeria picked up from the soil. It will survive! Listeria bacteria can survive refrigeration and even freezing. That’s why people who are at higher risk of serious infections should avoid eating the types of food most likely to contain listeria bacteria. 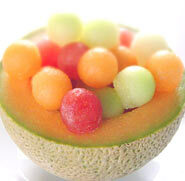 But here’s the thing to remember, the listeria is on the outside of the fruit – it doesn’t spread throughout the flesh. So it’s not going to help to avoid certain types of fruits — the damage to your diet and health would far outweigh the potential safety benefits, statistically speaking. (Sad stories are all over California about canteloupes left rotting in the fields – and there’s nothing wrong with those canteloupes.) What to do? Wash fruit as soon as you buy it with an antibacterial fruit and vegetable wash or, in a pinch, with antibacterial dish soap. Wash it again before you eat it, or better yet, peel it. But wash it even if you do peel it. Just peeling doesn’t cut it (seriously, no pun intended) because the bacteria could be transferred on your hands. If you’ve eaten a food that’s been recalled because of a listeria outbreak, pay close attention to any possible signs or symptons of illness. If you experience fever, muscle aches, nausea or diarrhea, contact your doctor. The same goes for illness after eating a potentially contaminated product, such as foods made with unpasteurized milk or poorly heated hot dogs or deli meats. If you experience a high fever, severe headache, stiff neck, confusion or sensitivity to light, seek emergency care. These signs and symptoms may indicate bacterial meningitis, a life-threatening complication of listeria infection. Listeria bacteria can be found in soil, water and animal feces. Humans typically are infected by consuming: Raw vegetables that have been contaminated from the soil or from contaminated manure used as fertilizer Infected animal meat Unpasteurized milk or foods made with unpasteurized milk Certain processed foods – such as soft cheeses, hot dogs and deli meats that have been contaminated after processing. Beauty biz – LINGERIE for the skin? What’s in a name? Obviously something that attracts to get your attention. Something that gives an impression of gliding on like a silk stocking or wears invisibly like a second-skin, like lingerie itself.….which appeals to me. 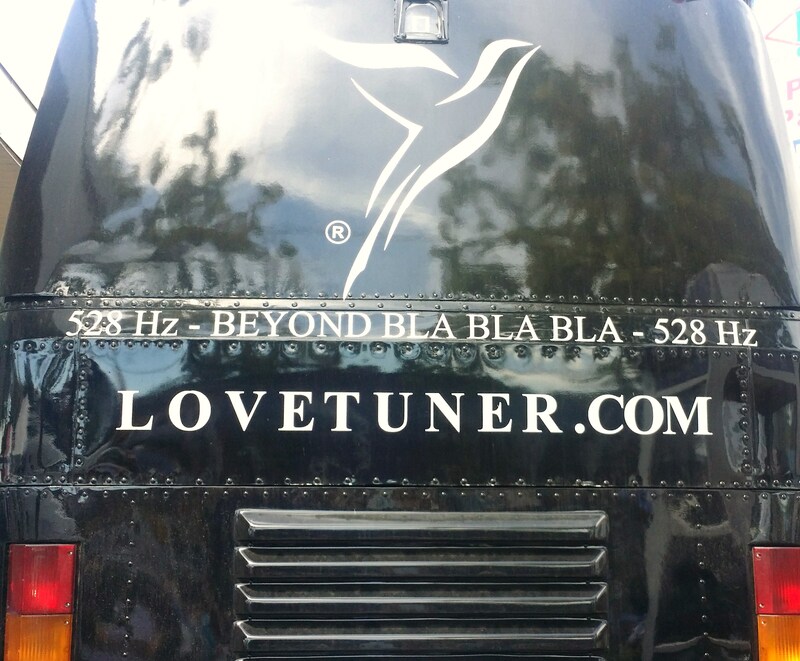 A good marketing tool? I had to check it out. Guerlain Lingerie de Peau Invisible Skin Fusion Foundation SPF 20 – Product Review. I said I’d never buy foundation but then I came across this one. I think the name “lingerie” appealed to me at first and the fact that Guerlain products are “top-notch”so I had to sample it. The application felt really lightweight (you hardly need any) with a natural-finish and a light to medium coverage. I like that it can be used even as a cover-up for trouble spots only. 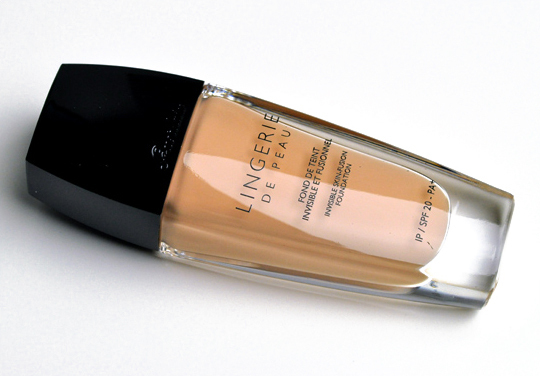 It’s one of the most natural-looking foundations that still allows for adequate coverage for minor skin imperfections. If you have just a couple of small areas to cover, it is workable to build up coverage on a spot-by-spot basis. The consistency is thin, not so thin it’s watery, but thin enough that it blends out easily and feels weightless once applied. I apply it with my fingers, but you can use a sponge or brush if you prefer. Its secret: hyaluronic acid, encapsulated in the Bio-Fusion micro-mesh, continuously captures and maintains water on the skin’s surface. The unbelievably silky formula creates a natural radiance that captures and reflects light to reveal the look of naturally perfect skin. Let’s FACE IT…it sure takes a lot of work to look Natural! Shopping after hours –the way it “should” be…at least in my dreams. In my DREAM I picture myself getting dropped off in front of the CHANEL Rue Cambon headquarters in Paris when it is closed for business to everyone else. A dutiful sales assistant anxiously awaits me, then escorts me upstairs so that top models can one by one parade around and model the Private Viewing Pre-Fall cowboy-inspired Collection for my eyes only. In the short video (link below) by Chanel creative director Karl Lagerfeld I am played by *Lady Amanda Harlech (Lagerfeld’s real-life muse and right-hand woman), who undoubtedly has a fair few Chanel wares of her own. I think she does an amazing job. This gives an insight into the exclusive world of one of the brand’s VICs (very important customers). Top American model Jamie Bochert plays the sales assistant. *Disclaimer – It’s really not supposed to be “me” – remember, it’s just my dream! I can be whoever I want in it. Oh, did you think it really was me?? ?